The £140m DFID Building Resilience and Adaptation to Climate Extremes and Disasters Programme (BRACED) programme is presently the world’s largest climate resilience strengthening programme. 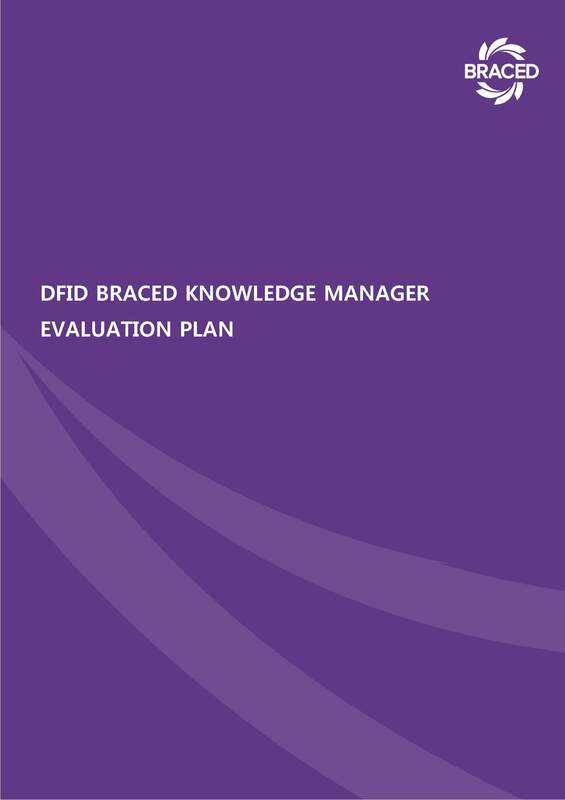 Each of these Evaluation Activities is introduced in more detail in the Evaluation Plan document which can be downloaded to the right. Find out more about BRACED.